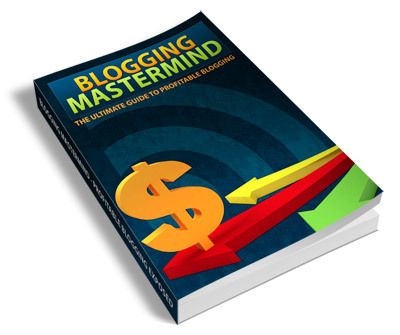 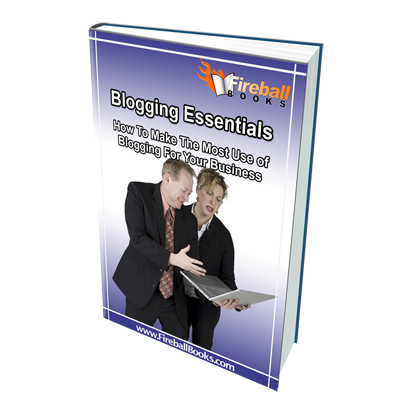 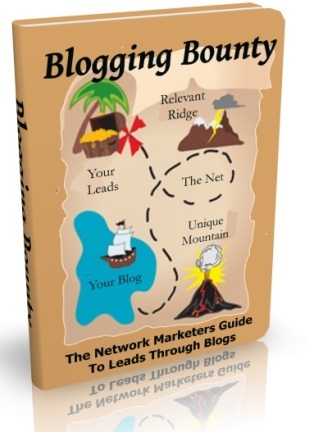 "If You Can Write a Blog, Then You Could Possibly Earn A Steady Stream of 5-Figure Monthly Income!" 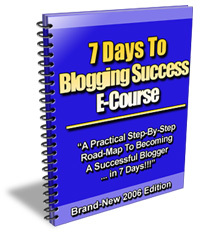 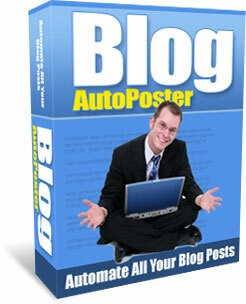 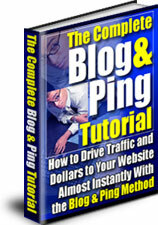 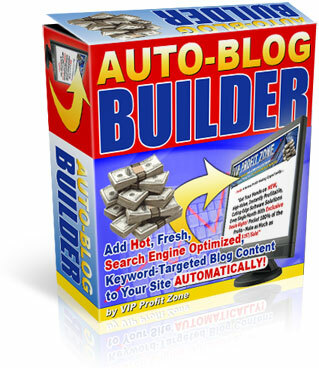 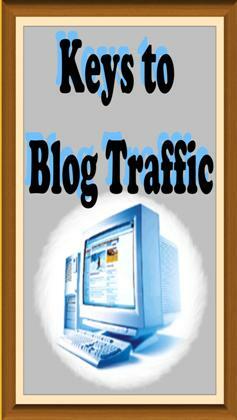 Tired of All the Time It Takes You to Post to Your Blog? 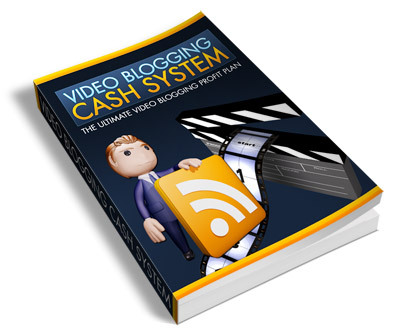 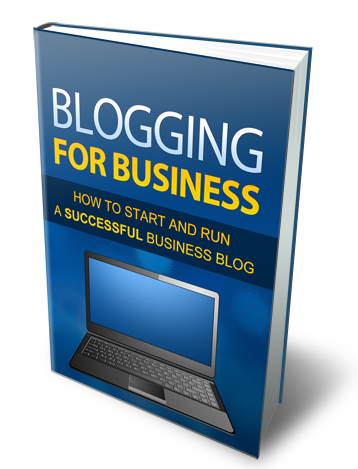 Discover How Start And Run Your Very Own Successful Business Blog…"
If you are not already using video then you are missing out on a huge opportunity.